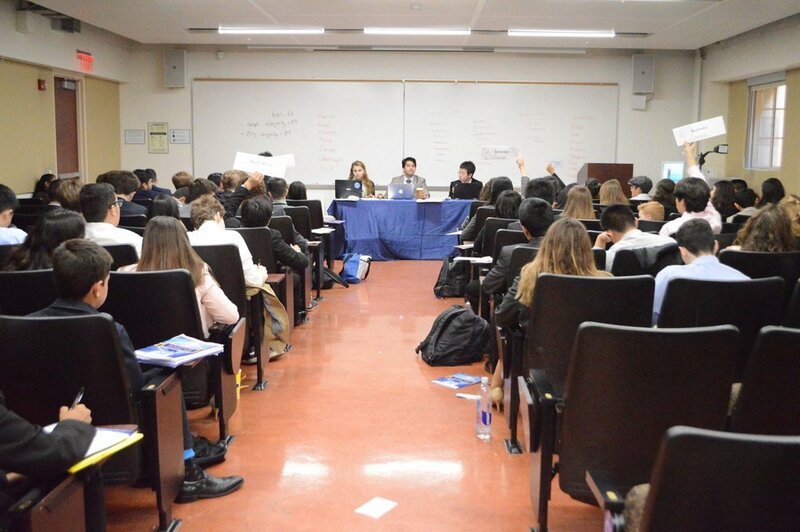 The international press entered the Novice DISEC at a time when possible humanitarian solutions were being discussed to combat the spread of extremism, without resorting to violent means. The main point established was that lack of basic welfare is why extremism occurs. People get easily influenced by terrorist propaganda to improve their lives, which ironically, ruins theirs and millions of others in the process. On the other hand, Republic of Korea disagreed on this idea, saying, “We do not support the censorship of social media. We believe in a holistic approach –– through education, economic support , and military intervention. Colombia concluded by emphasising that unification is the solution. Through unity, extremism would be combated.